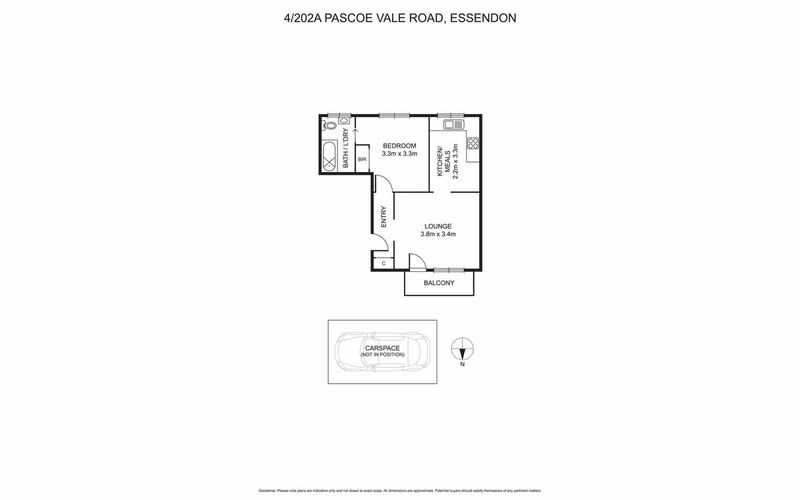 Kickstart your property portfolio with this fantastic starter home or investment opportunity. 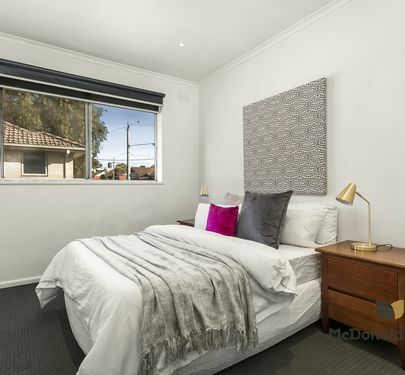 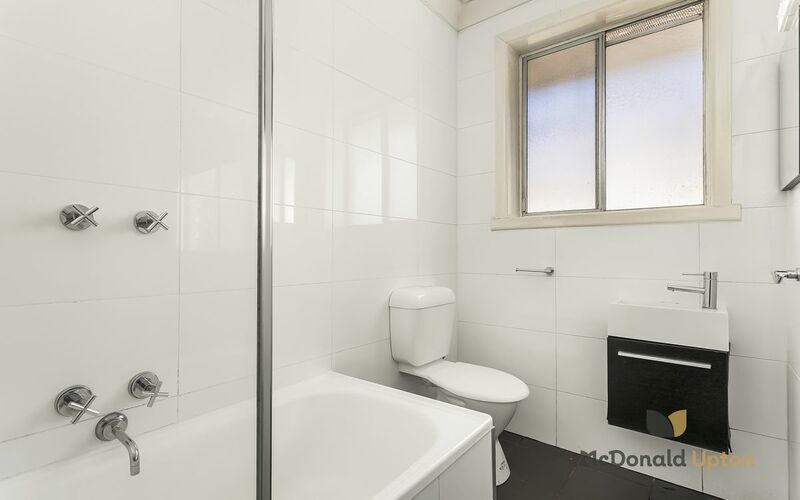 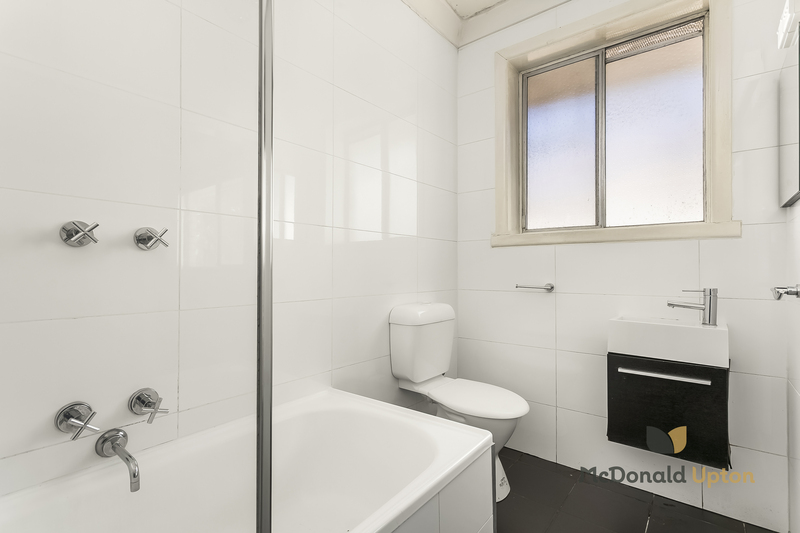 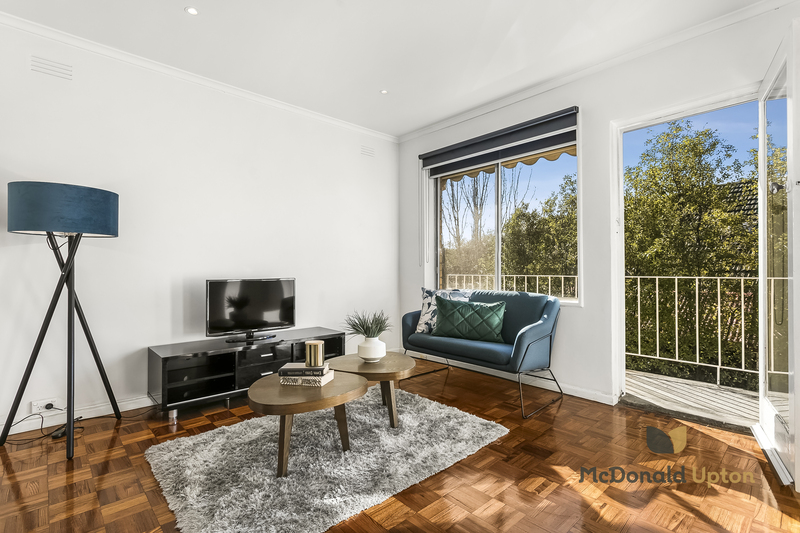 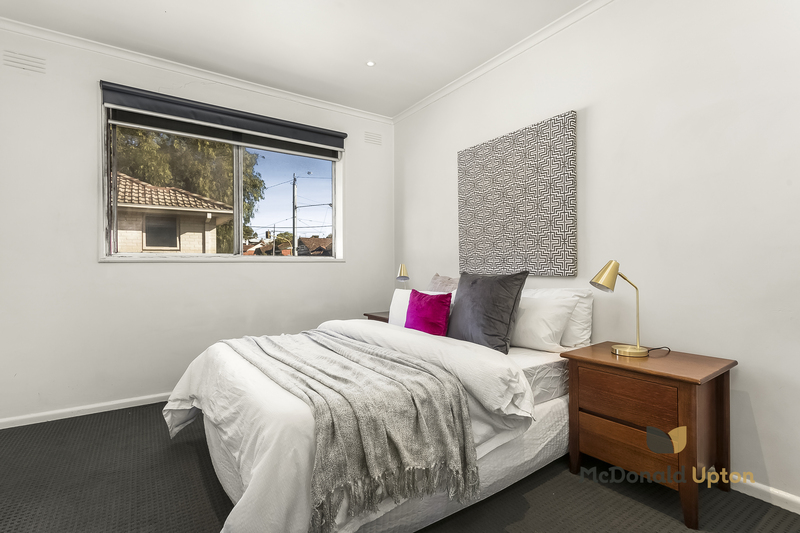 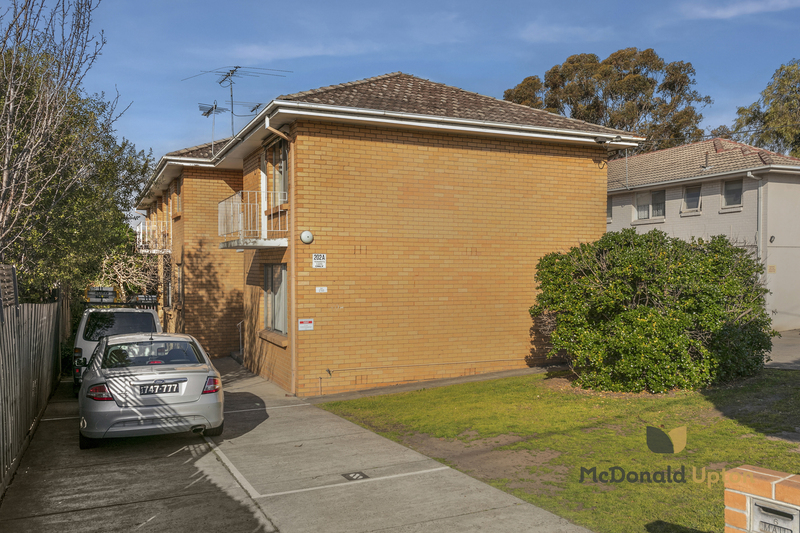 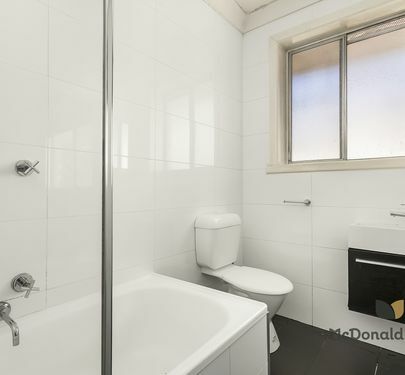 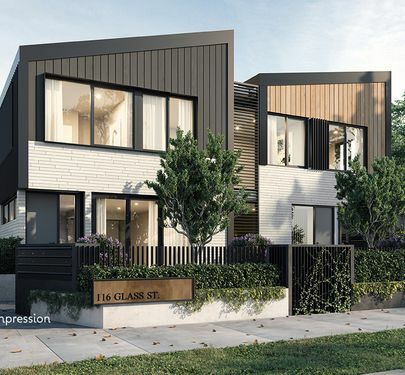 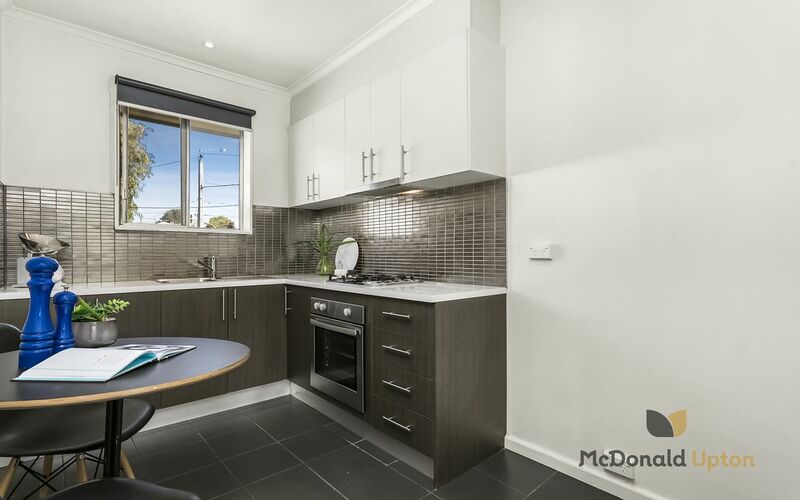 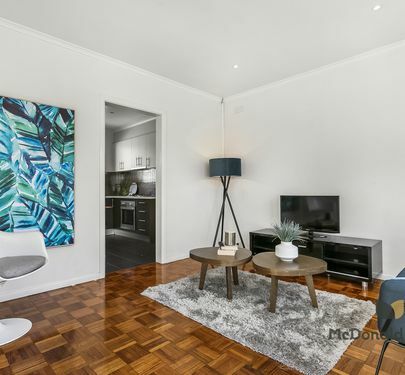 In an unbeatable location in the heart of Essendon with a car park on the title and public transport on the doorstep, this bright and brilliant first-floor apartment has endless appeal for young singles, couples and those who seek the easy, inner-city lifestyle. 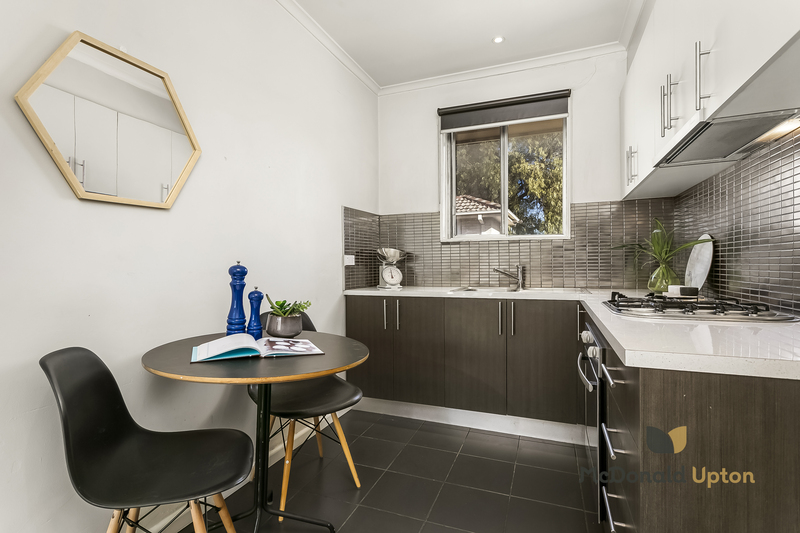 In a quiet block of six, if offers an attractive floor plan with distinctly separate north-facing living room, a large renovated kitchen, good-sized bedroom, bathroom with shower/bath and laundry facilities, central storage and a sunny balcony to enjoy. 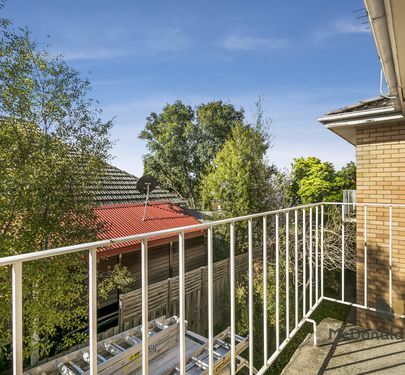 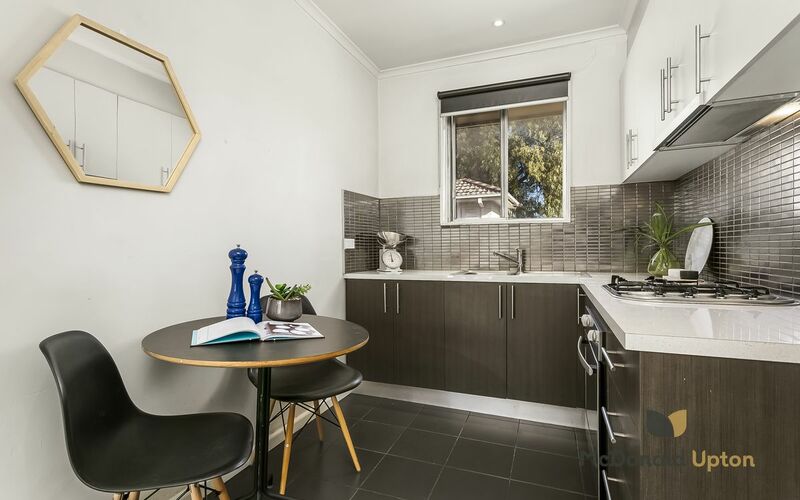 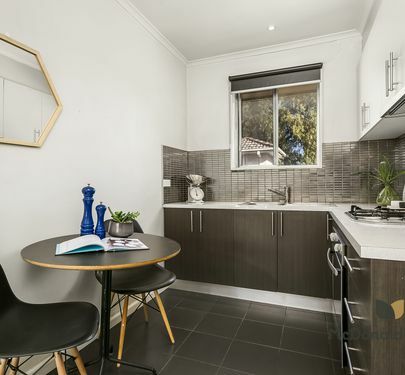 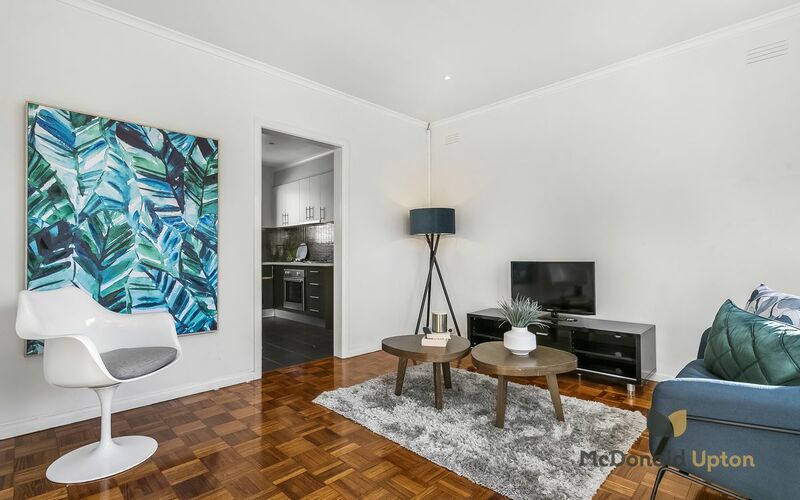 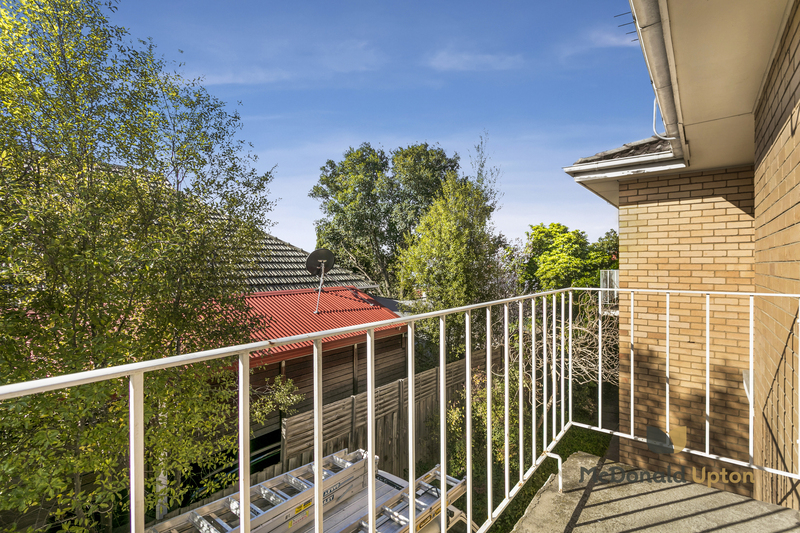 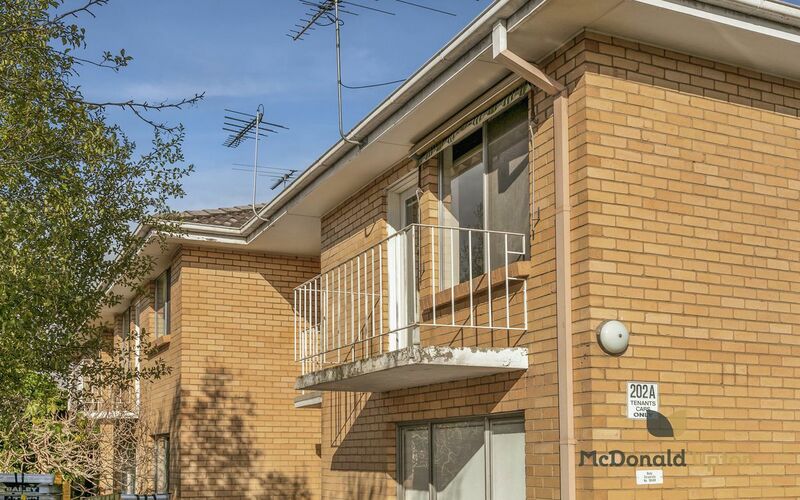 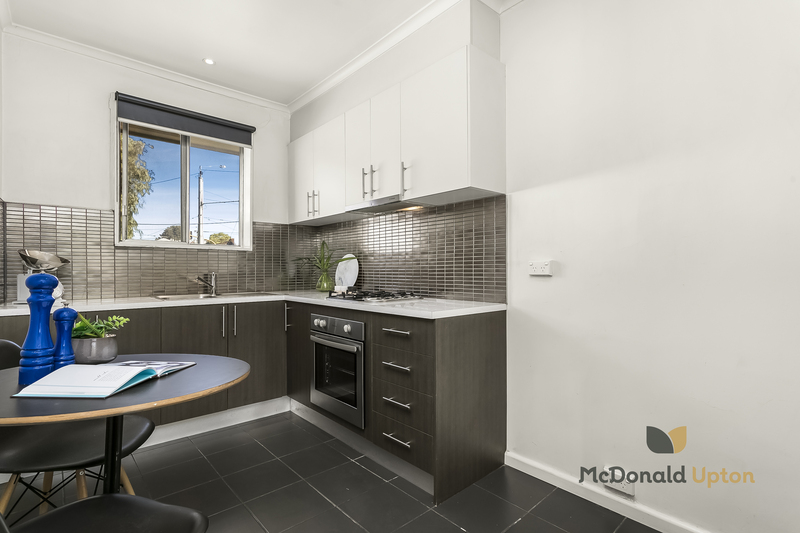 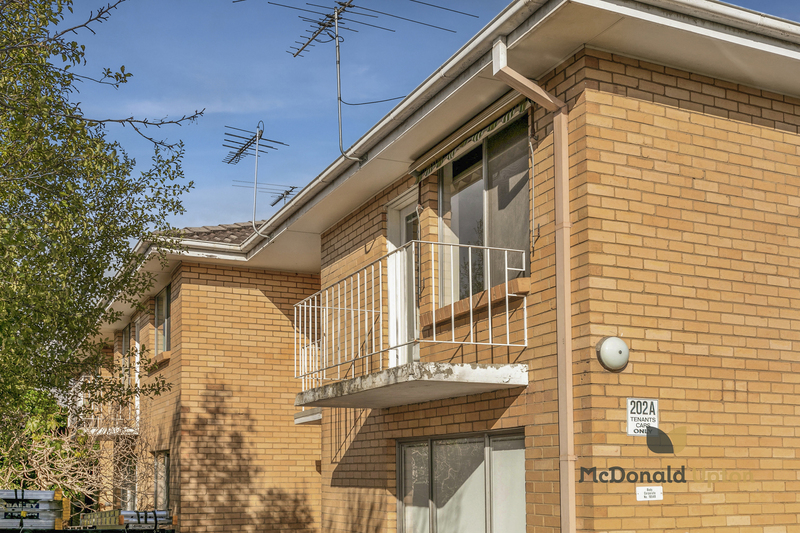 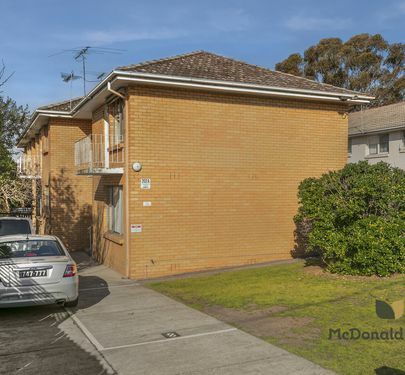 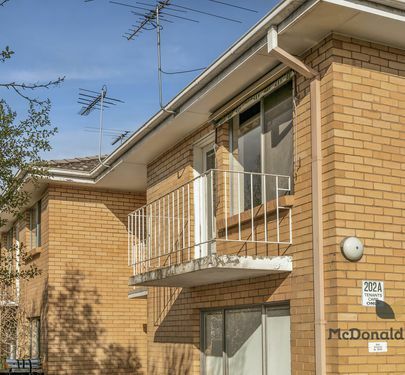 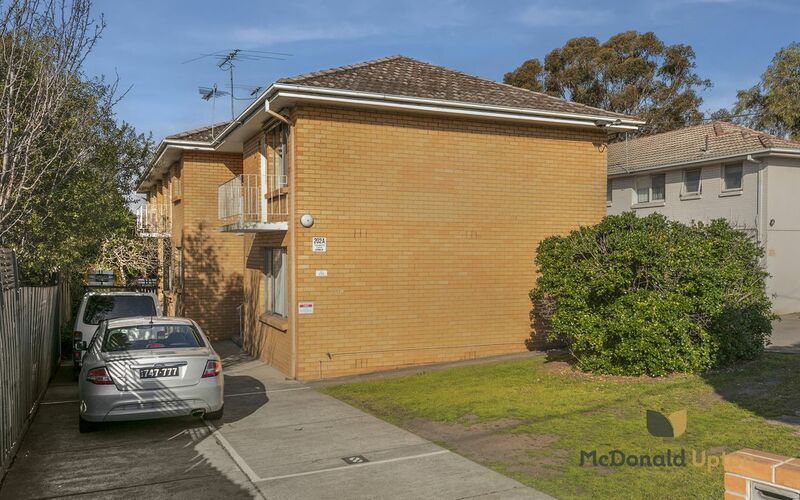 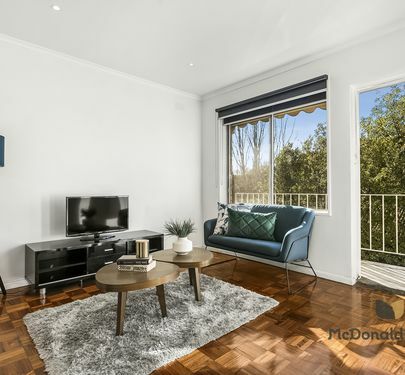 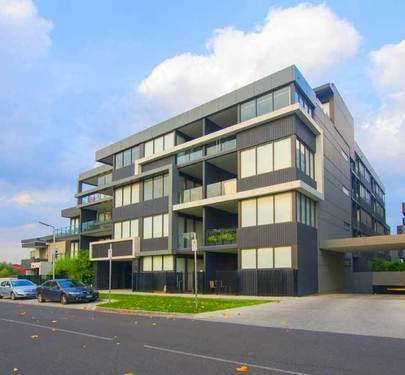 Presenting as an affordable first home or investment property, this impressive apartment has been consistently tenanted with excellent rental returns and low Owners’ Corporation fees. 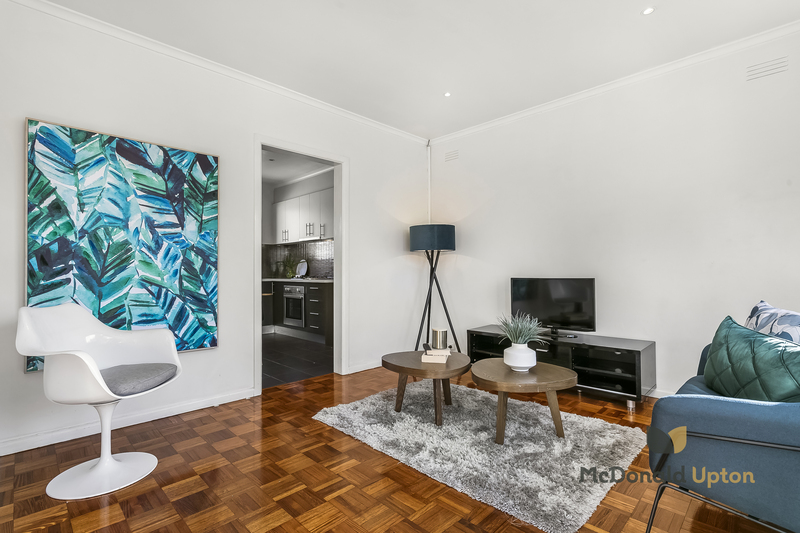 City trams stop out the front and just a short walk away you’ll find all the delights of the Napier Street shopping and cafe strip, Essendon Station, Queens Park and Windy Hill, with easy access to Moonee Ponds Central and the Tullamarine Freeway. 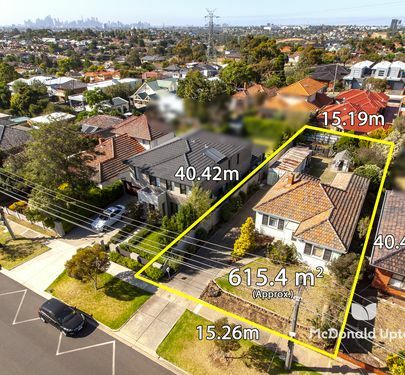 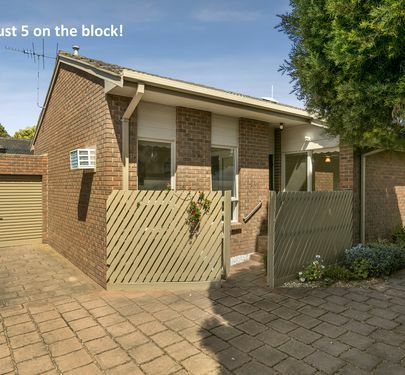 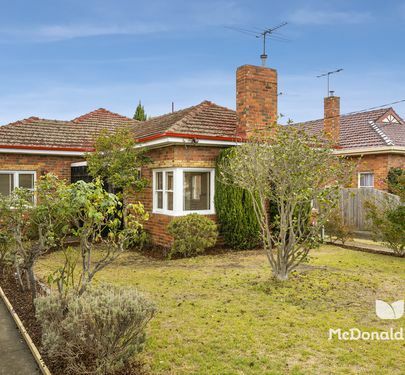 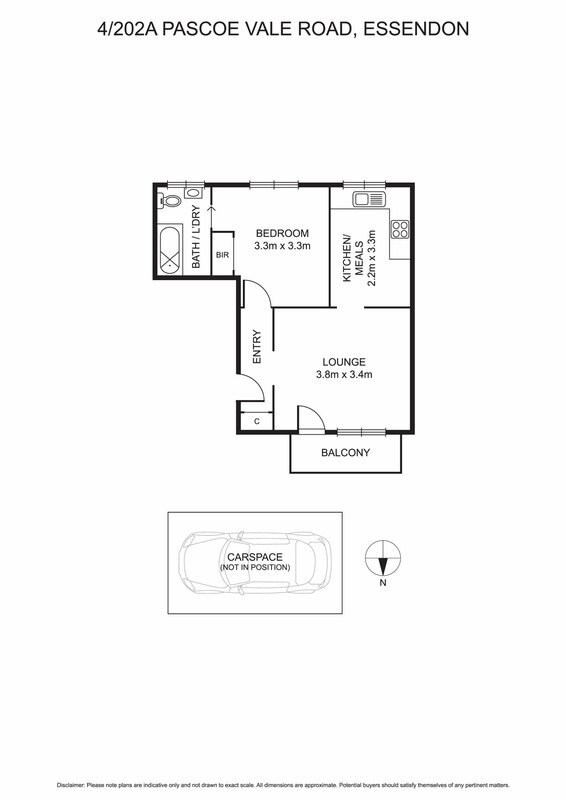 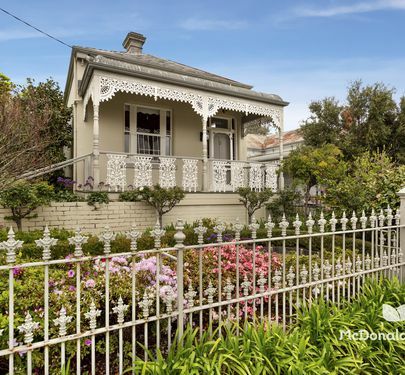 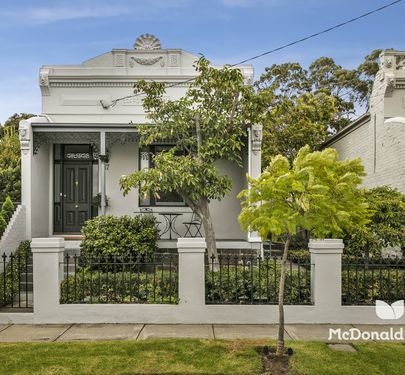 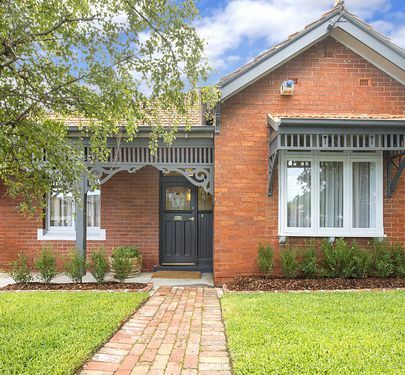 A fantastic one-bedder that ticks all the boxes for lifestyle, layout and location!